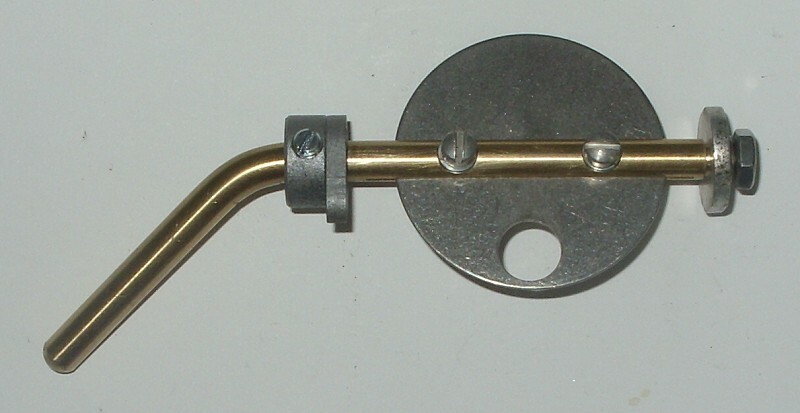 Stock for M5, M25,M35,M35T,M75, early M35TP, M55, M35P, M35S, etc., but can be used in any linkert carb, 1930-1965, if using remote choke lever. 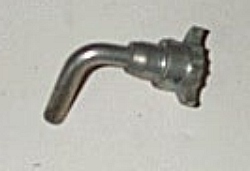 but can be used in any linkert carb, 1930-1965, if using remote choke lever. 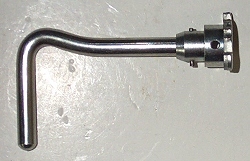 For Linkerts with a carb mounted thumb type choke lever. 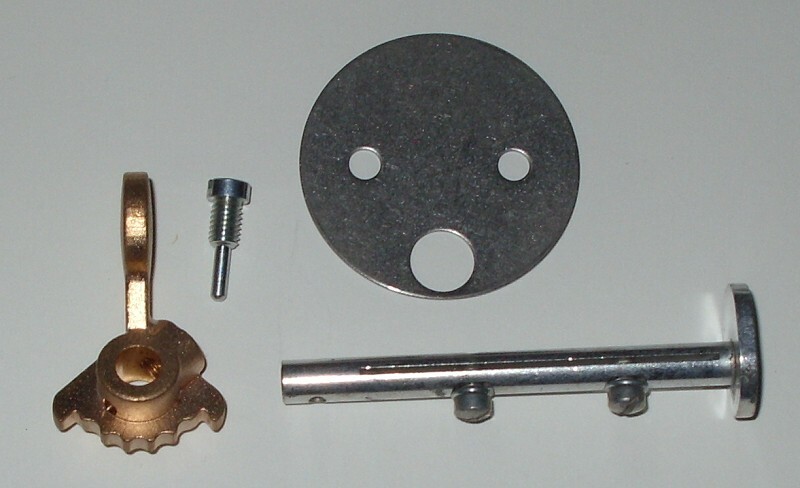 Includes screws, shaft, disc, lever. 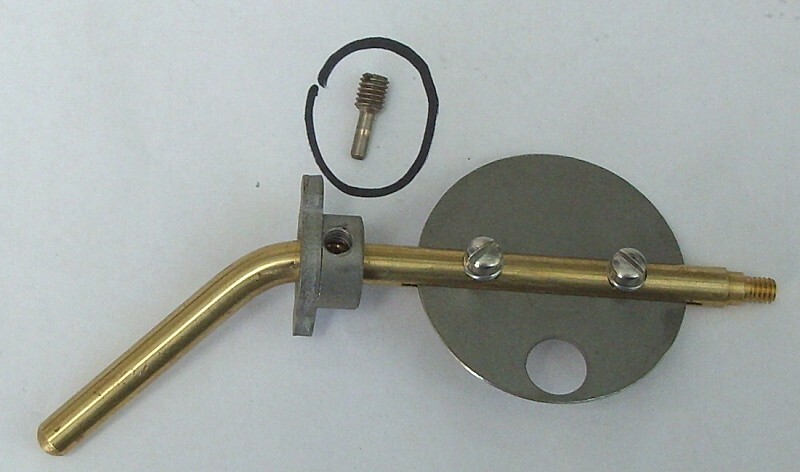 1 1/2" Linkert if you are setting it up with a remote choke lever. 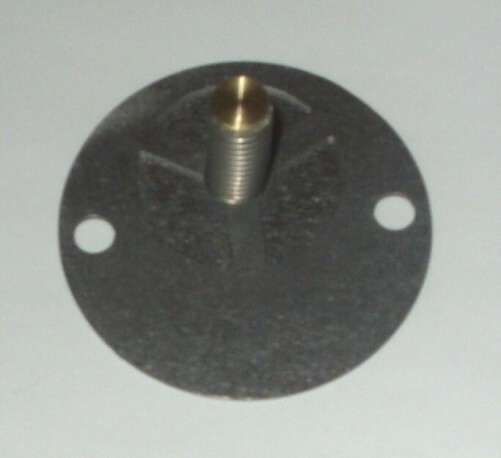 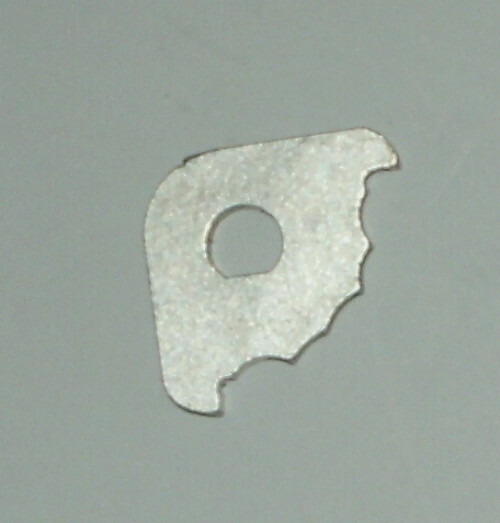 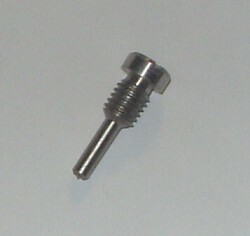 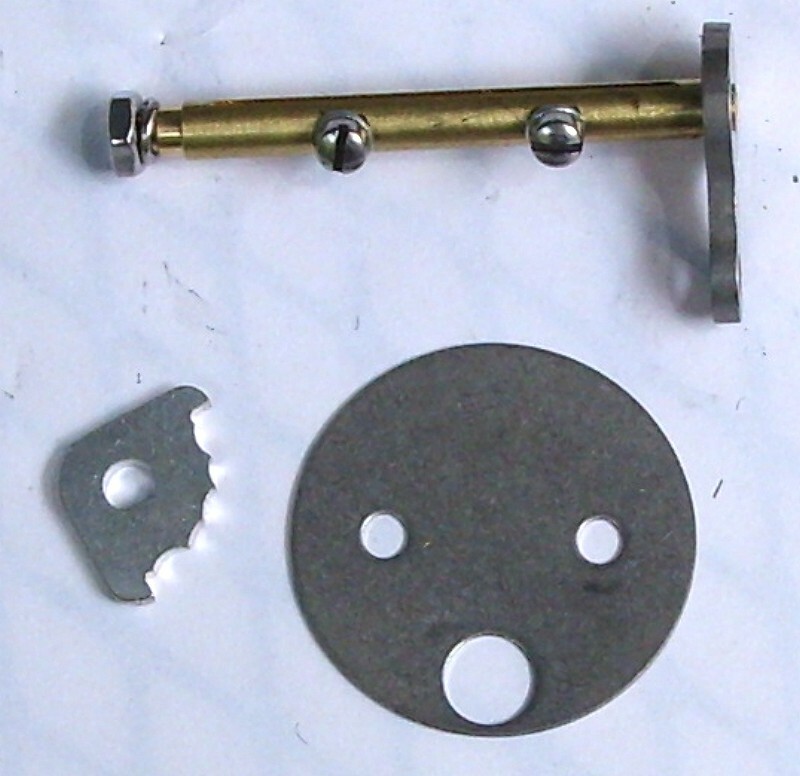 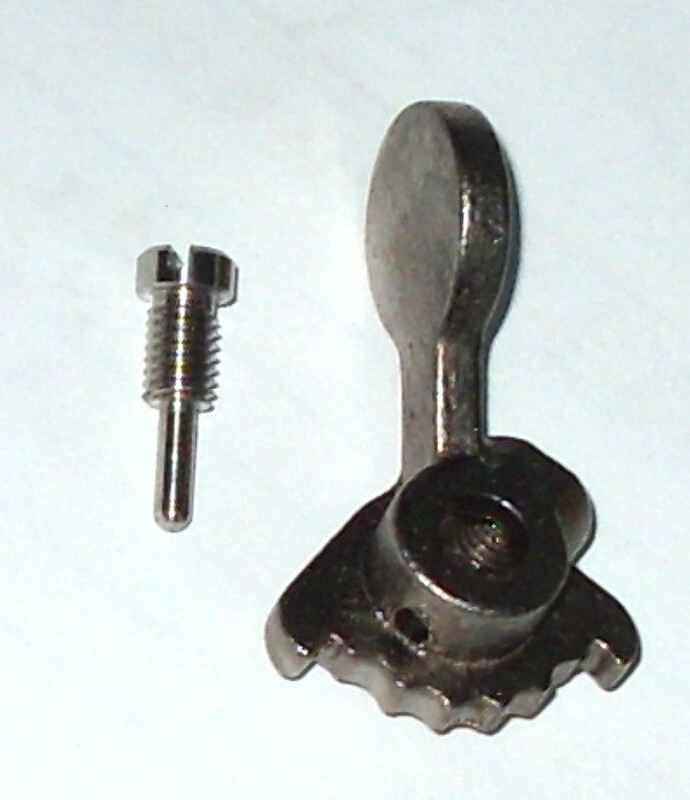 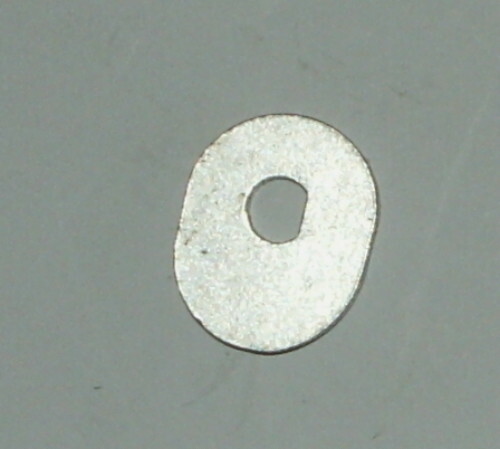 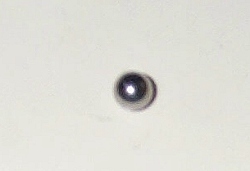 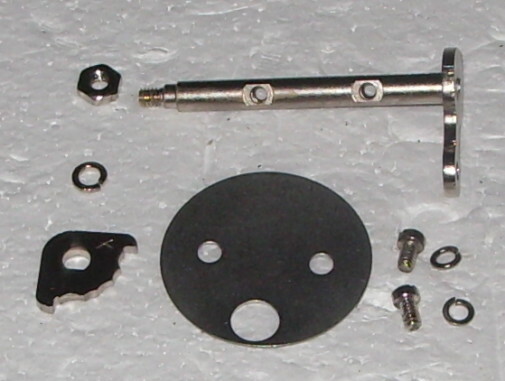 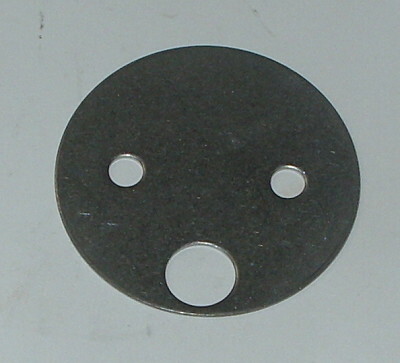 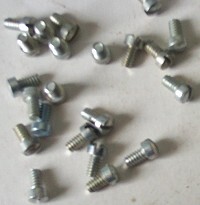 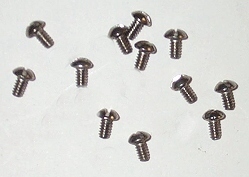 Includes shaft, detent, Stainless screws, nut, stainless disc, cam. 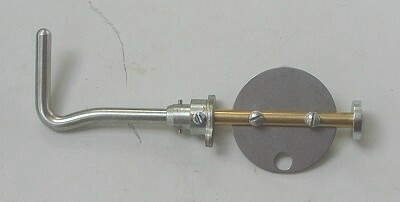 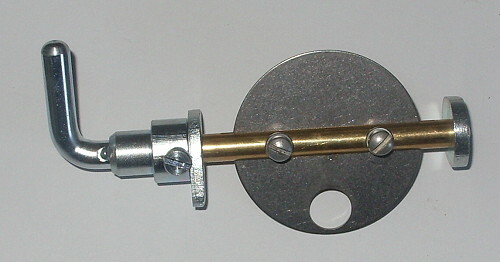 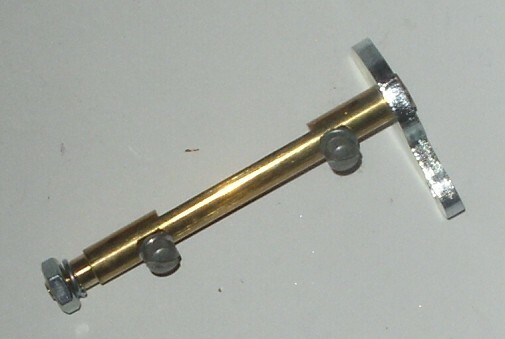 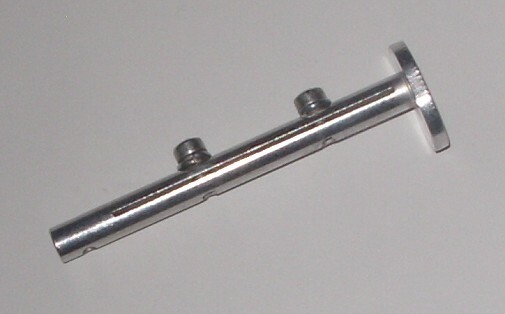 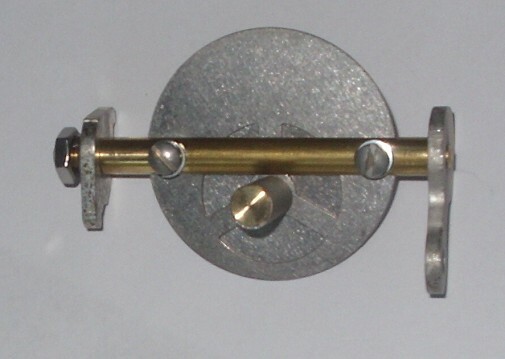 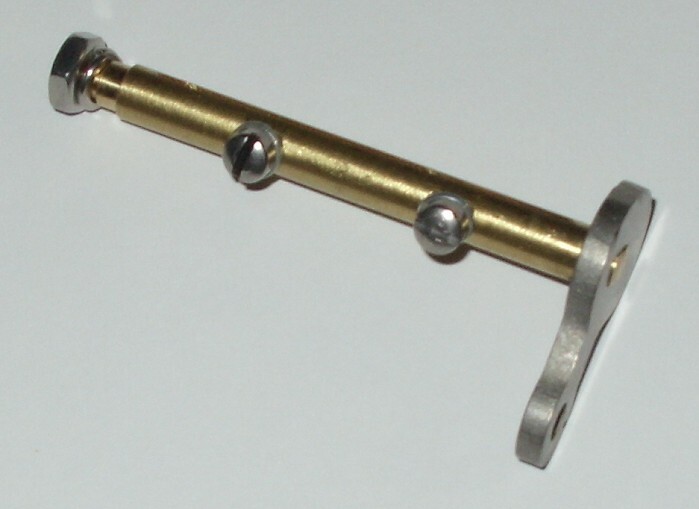 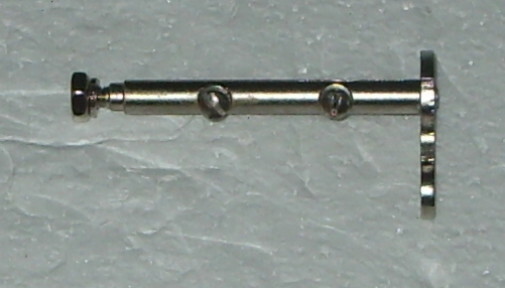 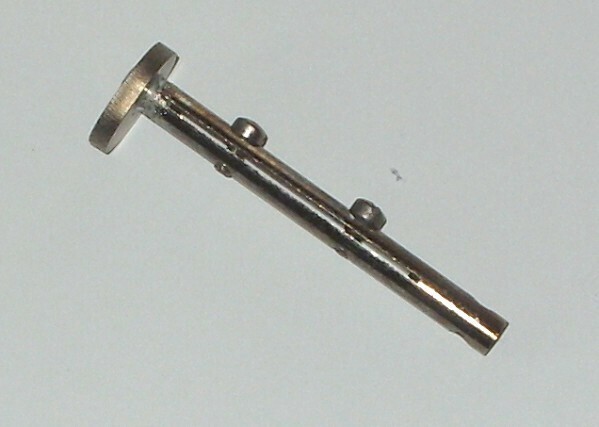 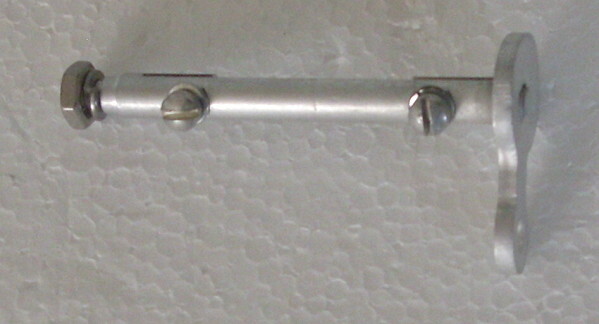 Brass shaft with Stainless end. 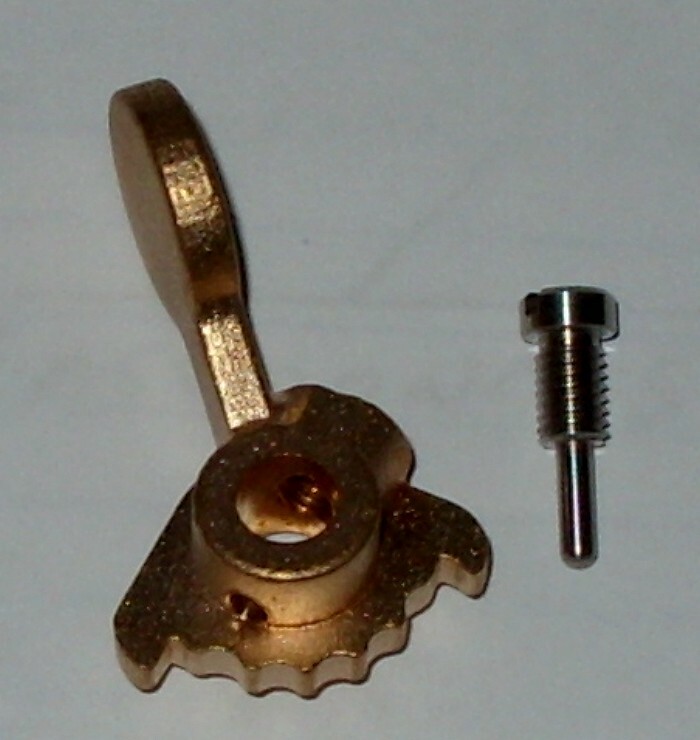 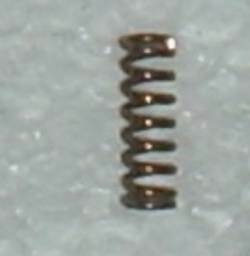 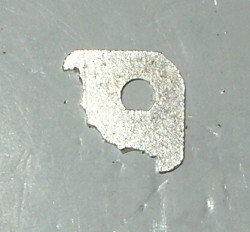 Brass with cad plated end.